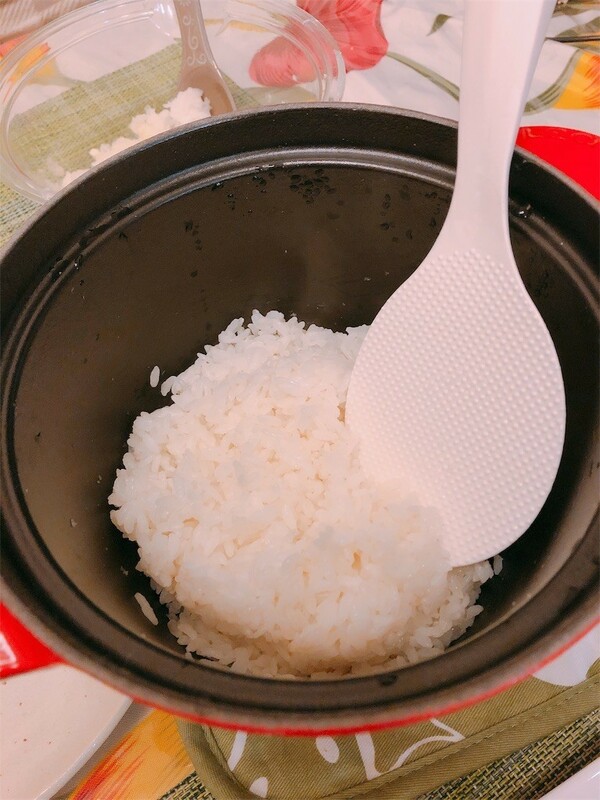 教訓：ご飯が旨いと、ご飯がメインになる。When the rice is delicious, it become main food. 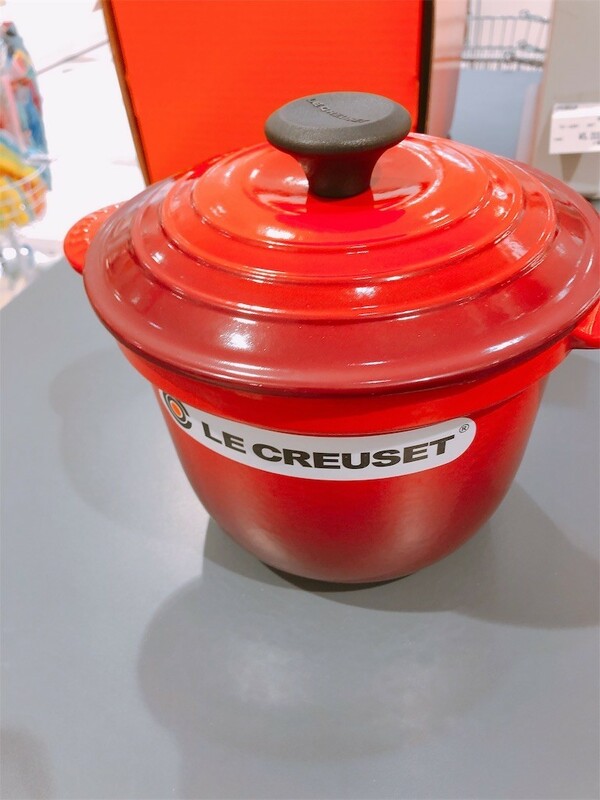 教訓：もし買っても実際のところ活用しないで終わる可能性大。Generally, we hardly ever use actually even if we buy such tools for special purpose. 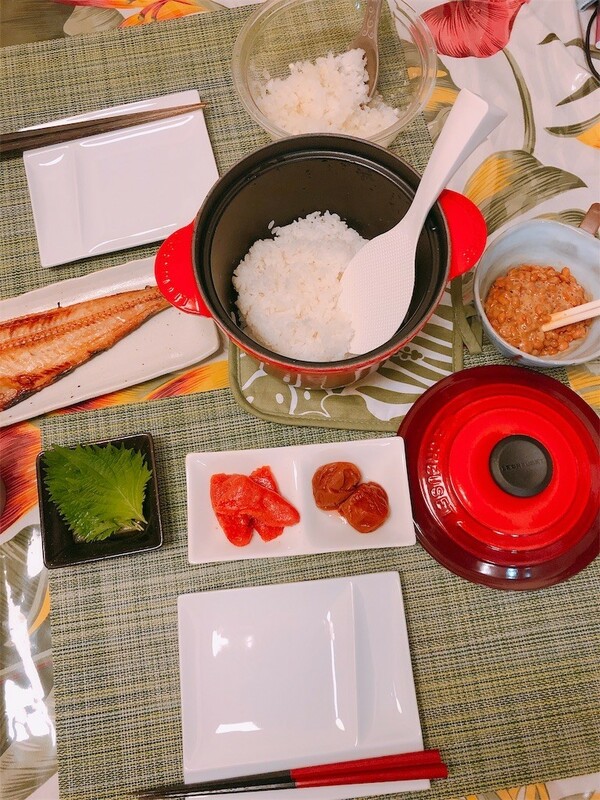 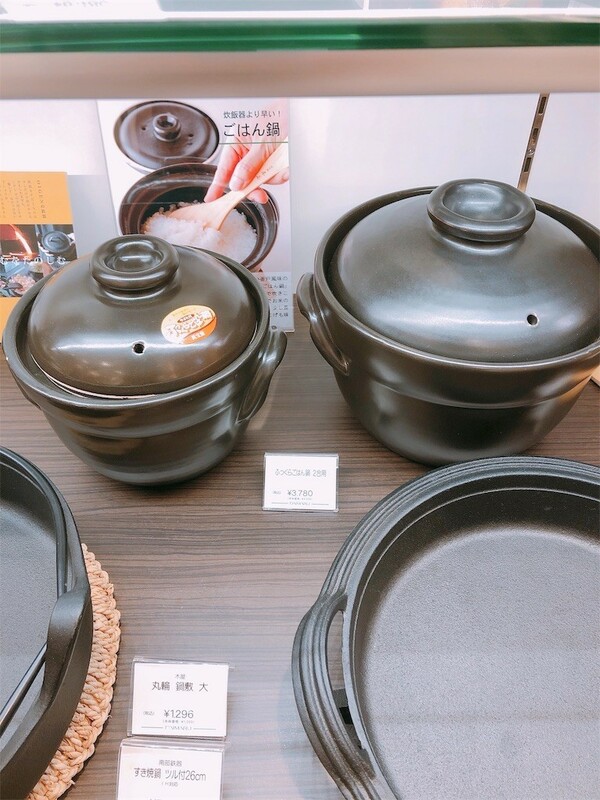 教訓：土鍋なめんなよ The performance of Donabe, Japanese pot is wonderful more than our expectation. 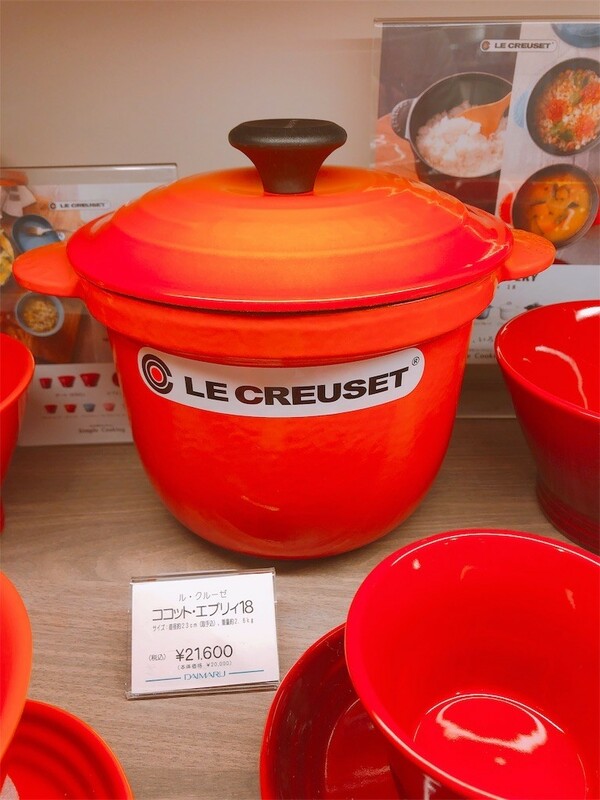 教訓：別売りは誤解を招きやすい。It lead to misunderstanding when what we believe being included is sold separately. 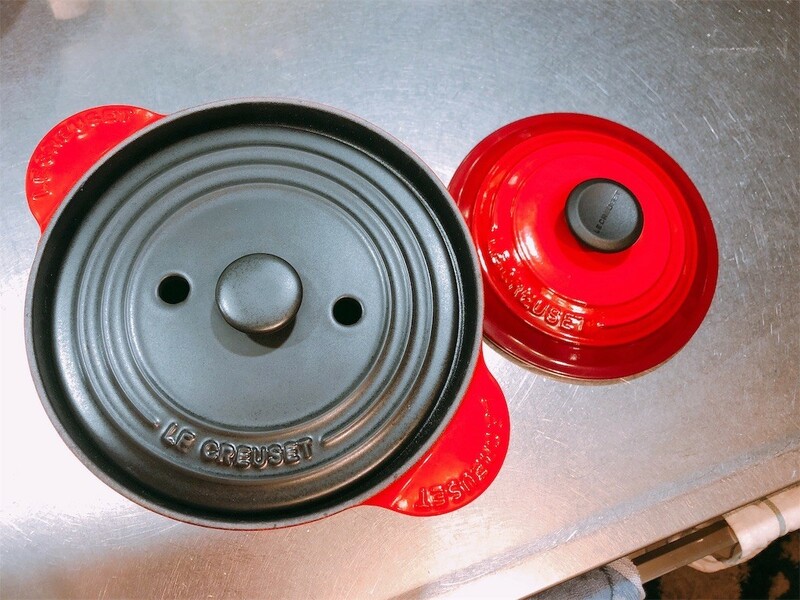 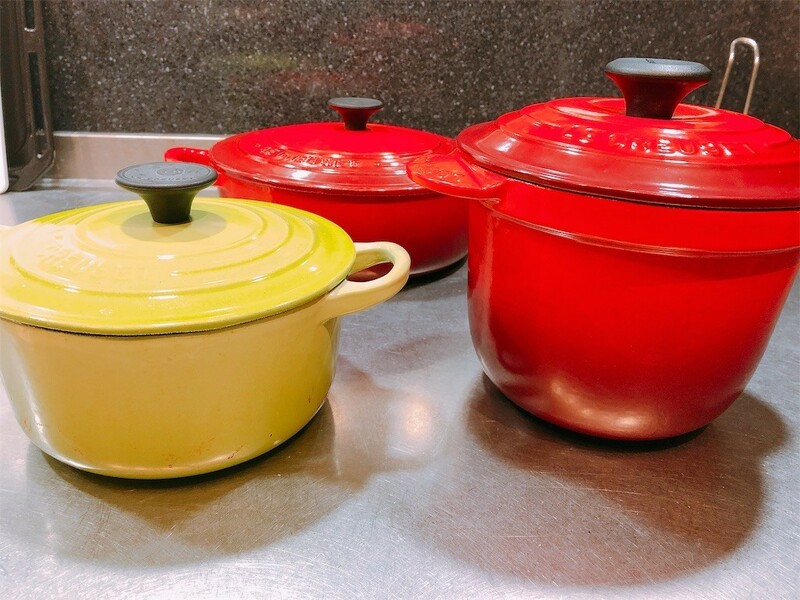 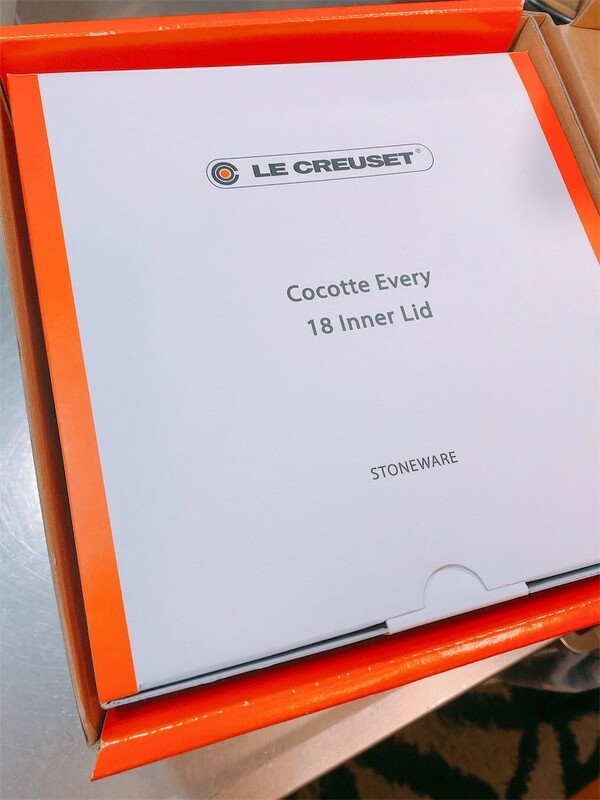 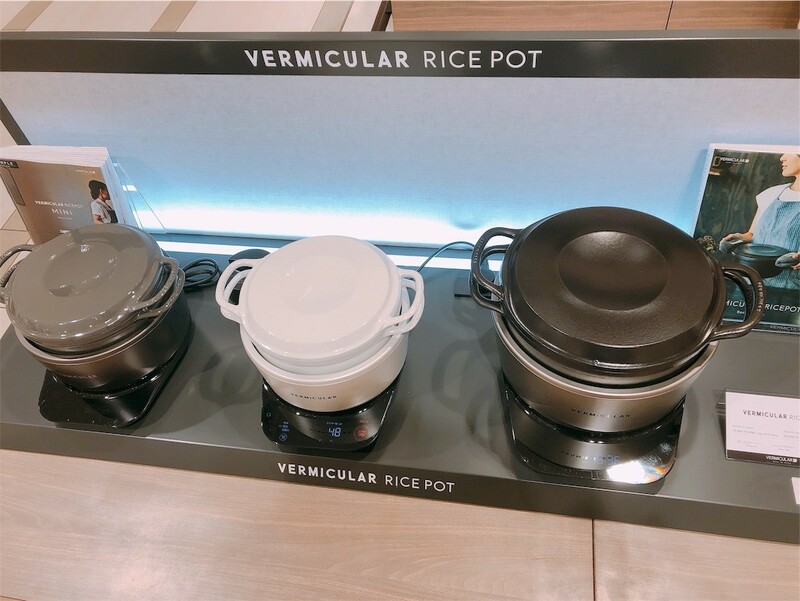 Le Creuset's new Cocot Every has more depth than traditional pot, Cocot Rondo, so you can cook rice deliciously. 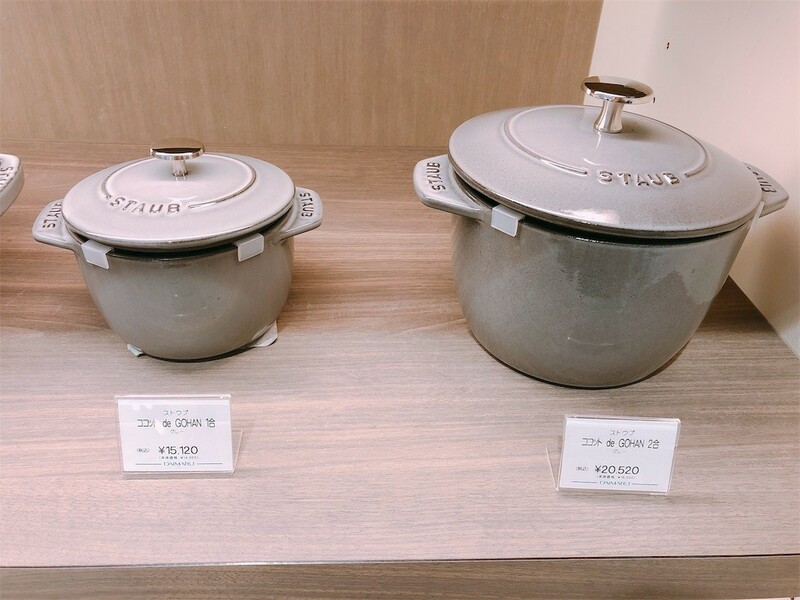 However, inner lid is sold SEPARATELY for 2,000 yen, so please check carefully when purchasing.